We all have that annoying friend…the one who always seems to have *perfect* skin without ever using fancy skincare products? For people on a quest to tame problem skin (like us! ), it’s hard to not be envious of another’s effortless complexion. The truth is, in ideal conditions, our skin does a great job of keeping itself hydrated naturally. The skin has a built-in moisturization system also known as the “Natural Moisturizing Factor”, or NMF for short. This is the reason — along with great genes (I know, cue eye roll)— that your friend can have perfect skin with no effort. 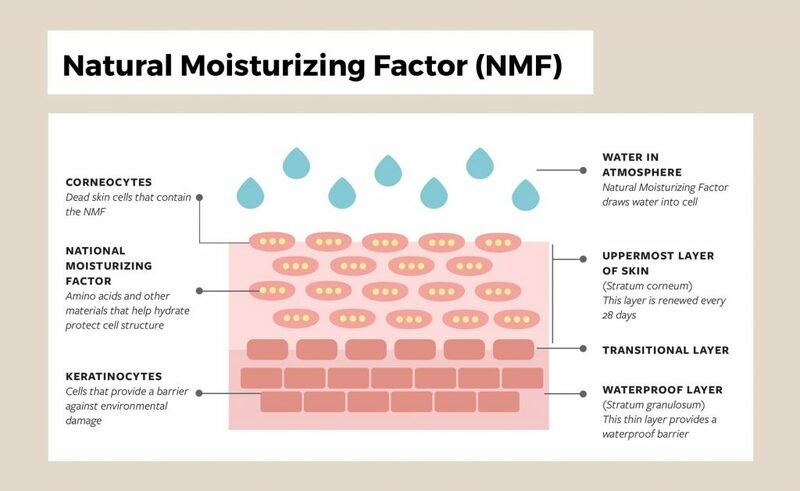 Reduced levels of NMF have been found in people with skin disorders caused by lack of proper skin hydration like atopic dermatitis, psoriasis, and seasonal or chronic dry skin. 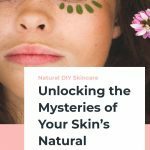 By understanding more about the natural moisturizing factor, you will be able to harness the power of your body’s natural internal processes to get the radiant skin you want and deserve! . 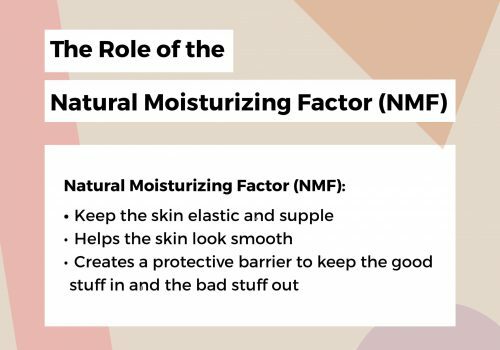 What is the natural moisturizing factor? So, let’s begin with what exactly the NMF is. 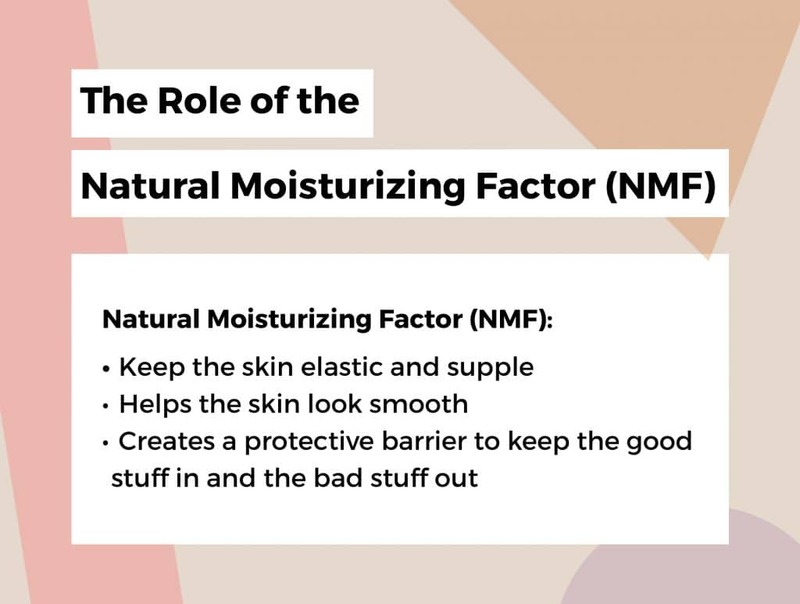 The natural moisturizing factor (NMF, for short) is a collection of naturally-occurring humectants within the top layer of skin that protect the skin and keep it moisturized, healthy, and smooth. NMF is made up of primarily of amino acids. Other ingredients in the natural moisturizing mixture are lactate, pyrrolidone carboxylic acid, urea, sugar, and peptides. The precise makeup of the NMF isn’t as important as what it does. This naturally occurring system helps to attract water to the skin, then decides what other elements are allowed to penetrate the skin. For example, you may have read a skincare myth that says 60% of what you put on the skin enters the bloodstream. That’s actually not true, and you can thank the NMF for playing a part in keeping the “bad stuff” out of our bodies! As with many things, nature designed a pretty perfect system. 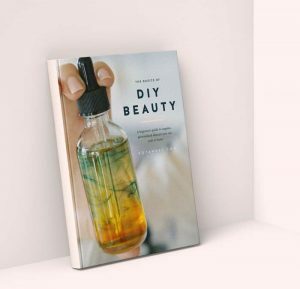 According to Dermatologist Dr. Leslie Baumann, author of The Skin Type Solution, your body has a remarkable ability to regulate the production of your NMF based on your environment. In fact, the NMF works so perfectly, most skincare products are designed to mimic the NMF using a combination of humectants, emollients, and occlusives. 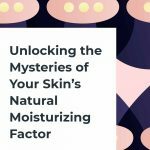 What affects the Natural Moisturizing Factor? In a normal, balanced state the skin is great at doing its job of protecting the inside of the body without much issue. No acne, no atopic dermatitis, no dry patches. 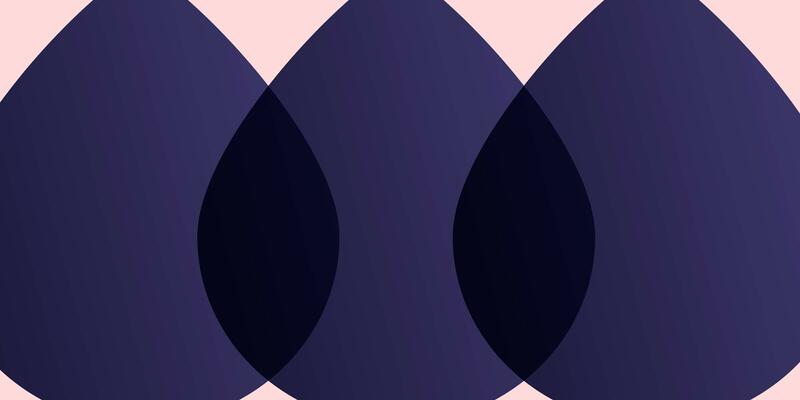 But when a number of things are off balance, it can affect the health of the skin. As we discussed in an article on skin pH and sensitive and inflamed skin, the causes of skin issues are often a combination of environmental and internal stressors. 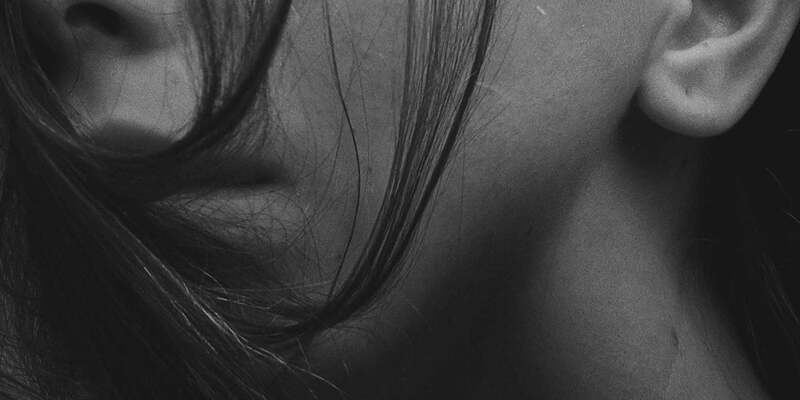 In fact, some of these stressors are often a result of trying to improve the skin in the first place. What affects NMF levels on the skin? Natural effects of aging, which reduce the amino acid content in the skin. The magical combination of amino acids, proteins, and acids both nourishes and protects our skin by letting moisture in and keeping free radicals out. Who doesn’t want supple skin? The amino acids in the NMF help loosen skin’s keratin fibers, proteins in the skin that regulate cell activity to make the skin more supple and less likely to flake or crack. Another benefit of the NMF is that it activates hydrolytic enzymes. 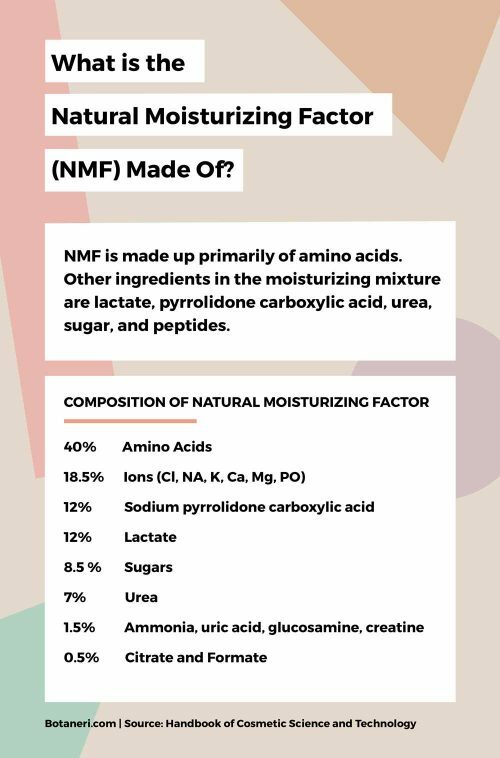 This is a fancy way of saying NMF helps your skin easily shed old, flaky skin cells, ultimately leading to a smoother feel. The very top layer of skin, or, “stratum corneum”, is made of cells called corneocytes. When hydrated by the NMF, corneocytes achieve the correct balance. This allows them to regulate water coming into or out of the skin, in effect creating a barrier. This helps the good stay in the body while keeping the bad out. How can I help balance my Natural Moisturizing Factor? There is currently no way to directly force your body to create more NMF. But luckily, there are many ways to help balance your body, and consequently, your skin with some lifestyle and skincare changes. For some, the cause of NMF disruption is directly related to overusing skincare products or over-exfoliation. 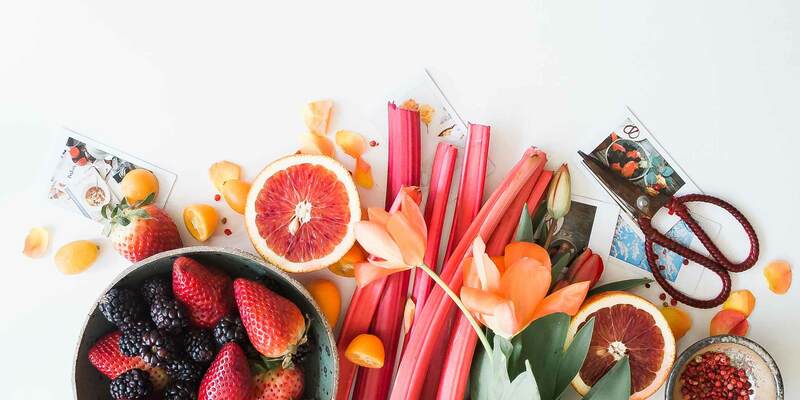 Because your skin may be sensitive to any number of ingredients, it’s best to make sure you are buying the best possible ingredients to prevent them from being adulterated. “High-quality” doesn’t always mean expensive. One exception is essential oils. Usually, the best quality oils are expensive (but worth it!). Even with the best lifestyle choices, sometimes the skin needs a little extra help. Using additional moisturizers like honey, glycerin, and sodium PCA will help draw additional moisture from the air to the skin. 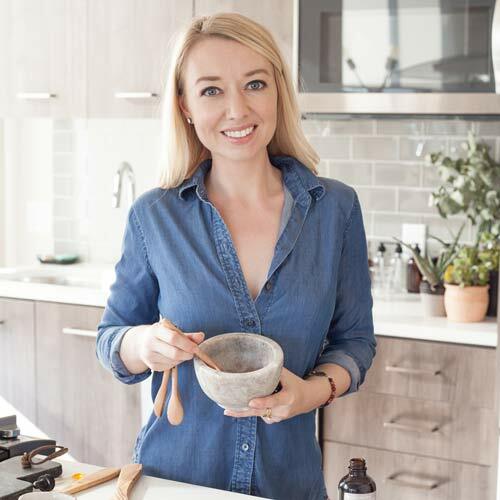 Botanical extracts from rice, oats, and wheat contain valuable amino acids like arginine, histidine, lysine that help increase the amino acids on the skin’s surface.